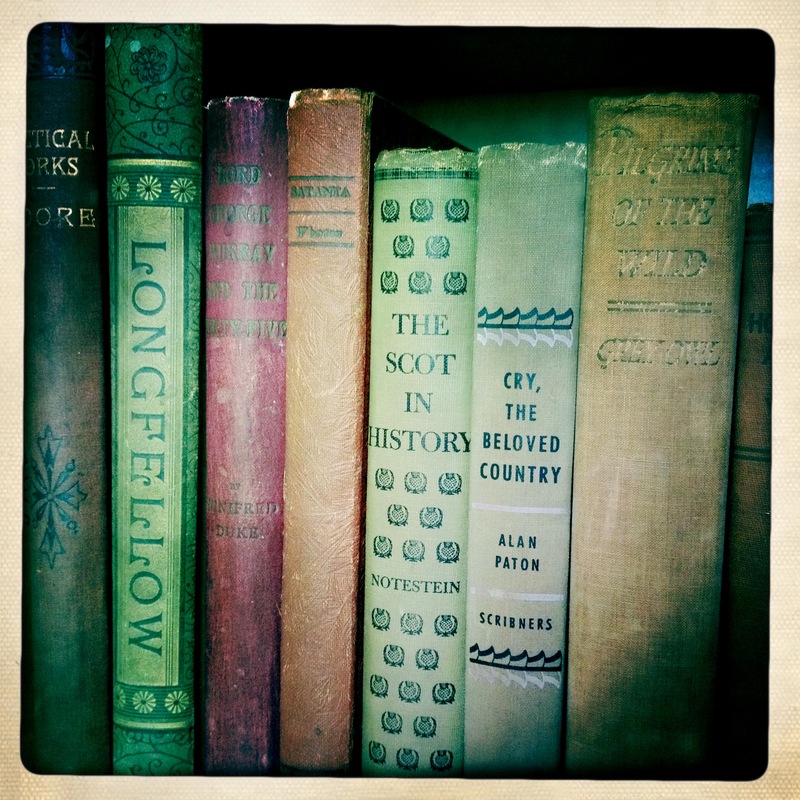 Books, words, poems, roots / history, language, once lived / on my Father’s shelves. 03 Aug	This entry was published on August 3, 2014 at 3:55 pm and is filed under Uncategorized. Bookmark the permalink. Follow any comments here with the RSS feed for this post. Newer: Book-reading nightmare / a never-ending story / keeps adding pages.